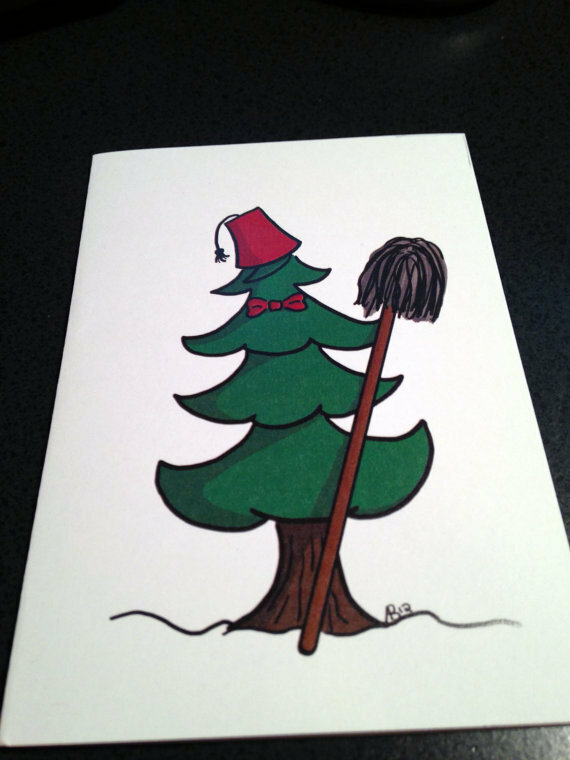 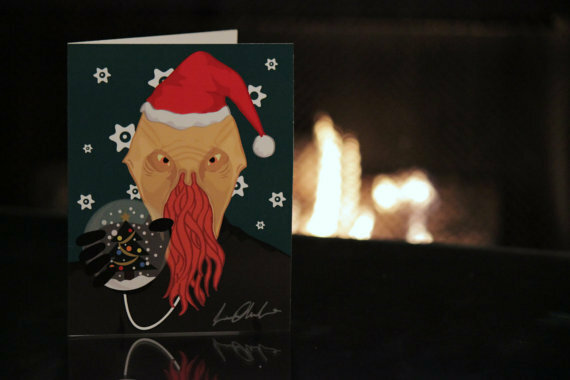 Christmas is upon us, and if you haven't mailed out your Christmas cards, it's not too late! 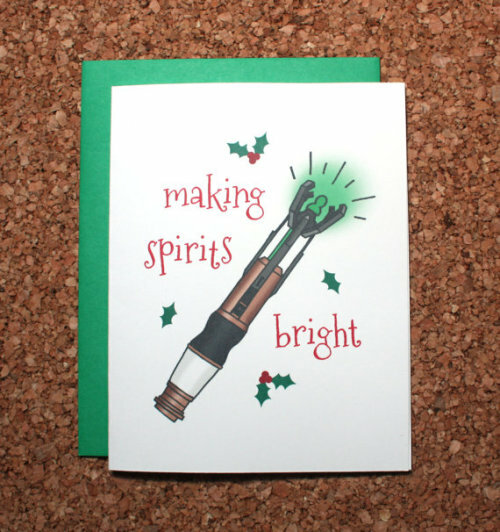 Me, I like to send mine out about three days after the fact and blame the late delivery on the postal service. 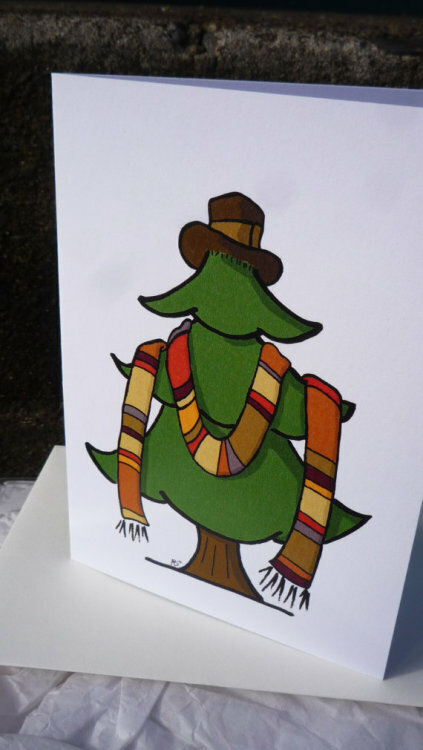 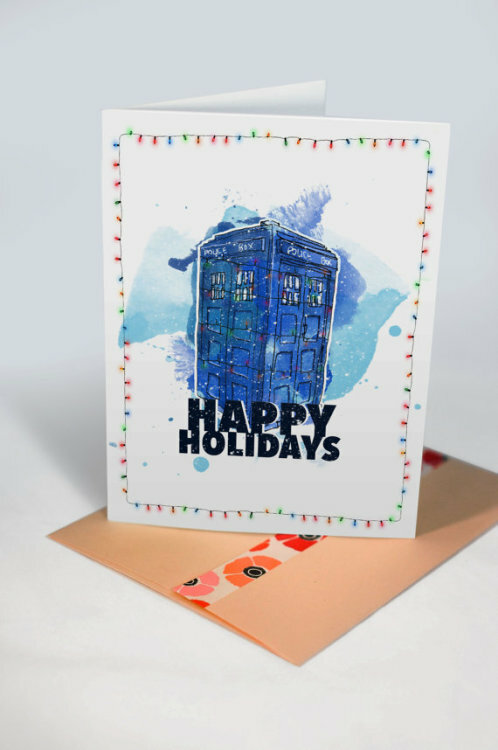 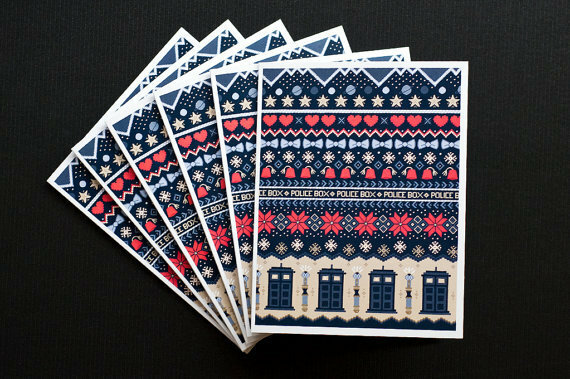 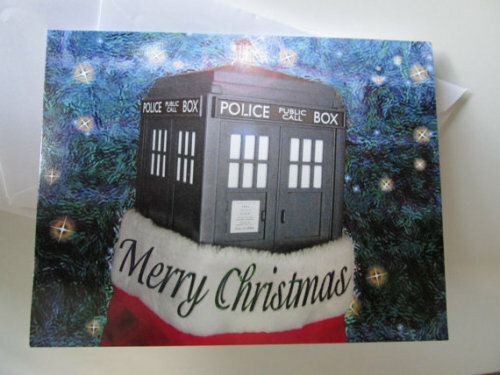 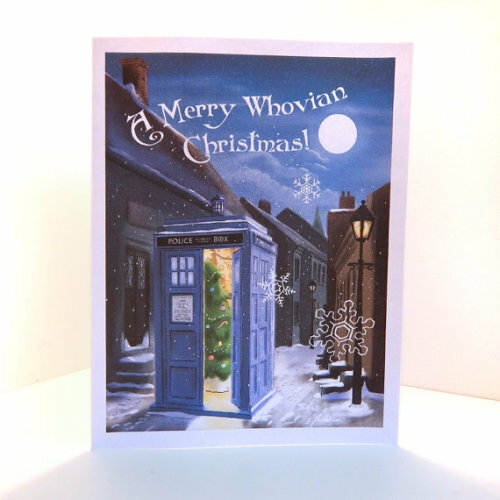 In anticipation of the impending Doctor Who Christmas special, I dredged through Etsy to find the most awesome Doctor Who-themed Christmas cards on offer. 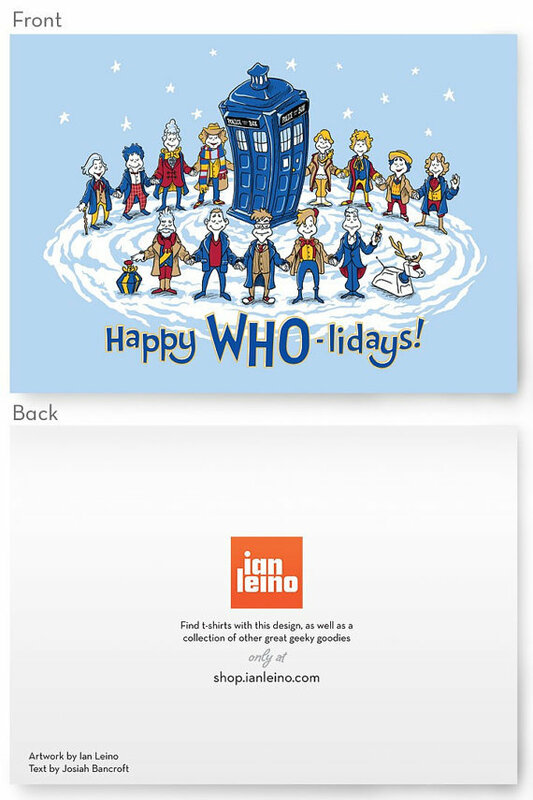 Many of these can be downloaded directly so that you can print your own, and all of them can still be shipped in time for the big day. 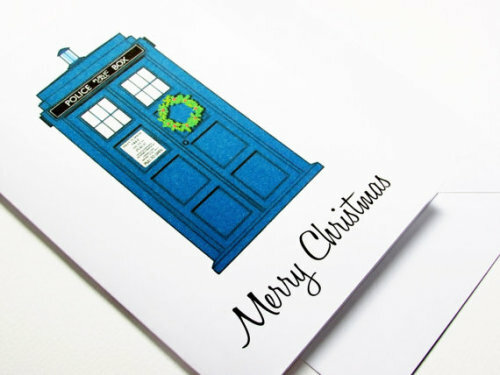 So get a move!